A mental health nurse jailed for smuggling drugs into a north-east prison faces being barred from the profession. An inmate at a north-east super jail has admitted biting a prison officer who wanted to search him. It’s often thought that incarcerated criminals spend their time daydreaming about life without bars. Prisoners at jails in Peterhead and Inverness will be tucking into multiple festive meals during the next few days. Joe McGunnigle is living proof of the power of positive thinking. An prisoner has been given more time behind bars after being caught with a blade at a north-east super jail. 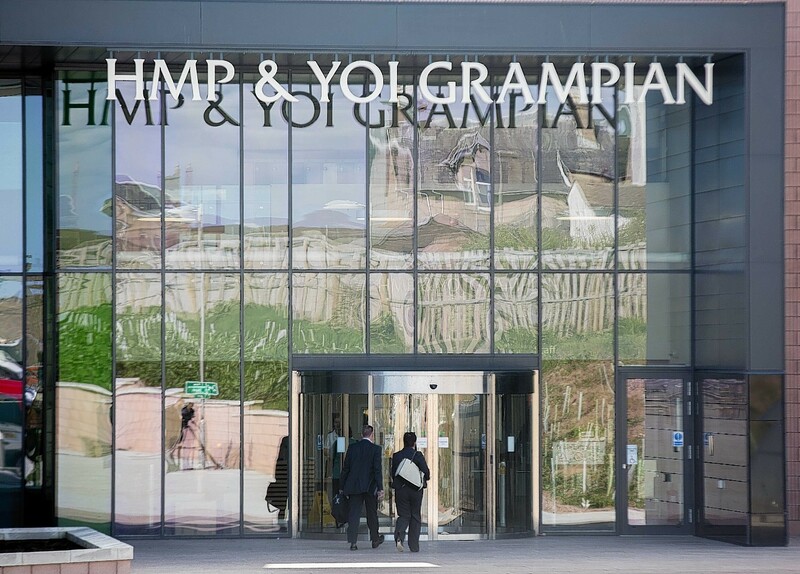 A man who was jailed for a brutal north-east murder went on to carry out attacks on staff at HMP Grampian which left them permanently disfigured. 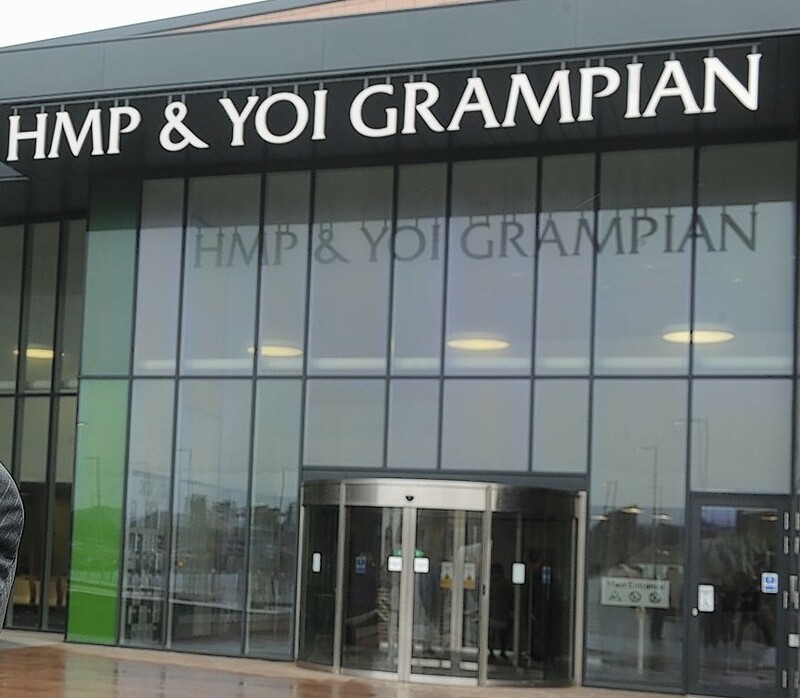 A prisoner at HMP Grampian claims he is being forced to stay in solitary confinement for 23 hours and 50 minutes a day after a man he gave evidence against him vowed to take revenge. A drug dealer has been jailed for threatening a married woman he was having an affair with over a loan he gave her for plastic surgery - after she dumped him for his cousin. A woman has been fined after being caught in possession of drugs as she visited a north-east super jail. Prison bosses have revealed that the super jail in Peterhead is now running at almost full capacity. A hammer attacker left a north-east mum pleading for her life during a savage robbery that left her with skull fractures. A nurse who has destroyed her career by agreeing to smuggle drugs into a north-east prison has been jailed for nine and a half months. An inmate at a north-east jail attacked two prison officers with a homemade bladed weapon after he was refused the chance to play in a football match. 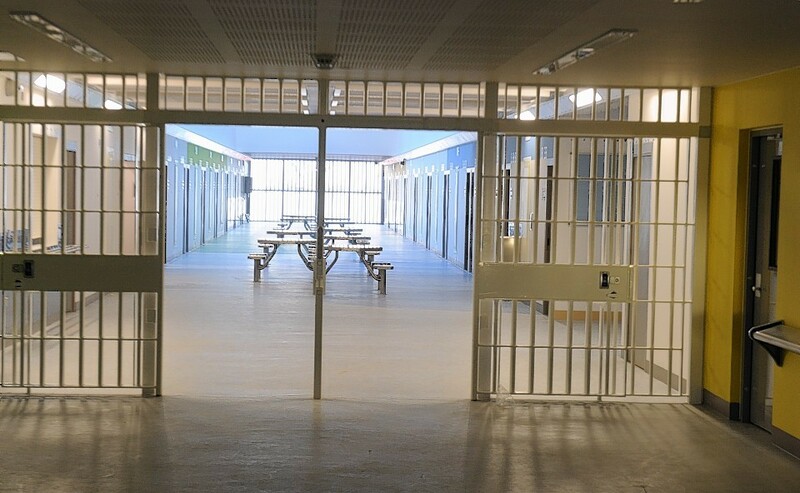 Prison bosses at the north east’s superjail have “continually failed” the region’s young offenders a leading prisoner support charity has said. The future of the young offenders wing of a £140 million “super jail” is still hanging in the balance - four years after rioters shut it down. A north-east superjail has one of the worst staff disciplinary records in the country, it can be revealed.